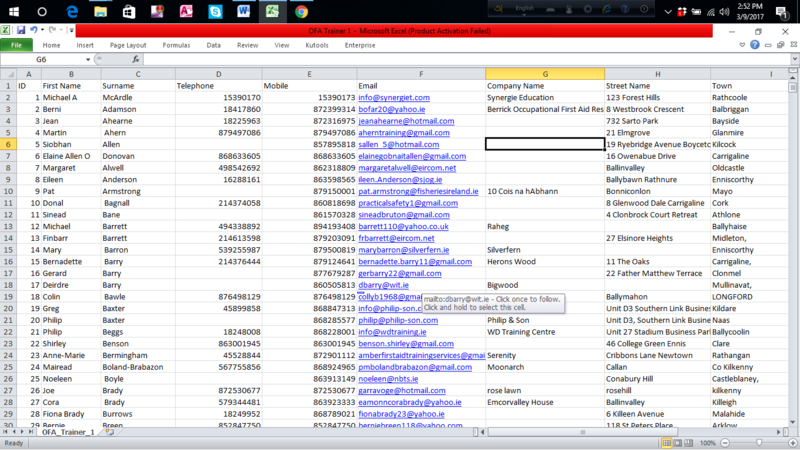 project Details needed to get started for data entry work. Exceptionally quick service and great communication - thank you Rasadul! Thank you so much. I want to work with you as long as possible. Thank you so much. I am waiting to your next order. Thank you so much. I am waiting to your next order. Also i want to work with you as long as possible. Hard working and great communication. Thanks, Rasadul. really very impressed With Rasadul, Followed instructions and used his initiative, was communicative as soon as he needed clarification on certain points. Will use again. Many many thanks for recommendation, I am waiting to your next order. Thank you. I want to work with as long as possible. Hello Everyone! Thank for visiting my profile. This is Rasadul Islam. 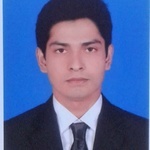 I am professional Wordpress/web Researcher at Peopleperhour. I have experienced in Any kind of Wordpress data...Read moreHello Everyone! Thank for visiting my profile.